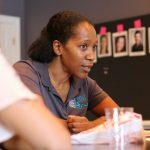 Tuition billed monthly over 9 months. 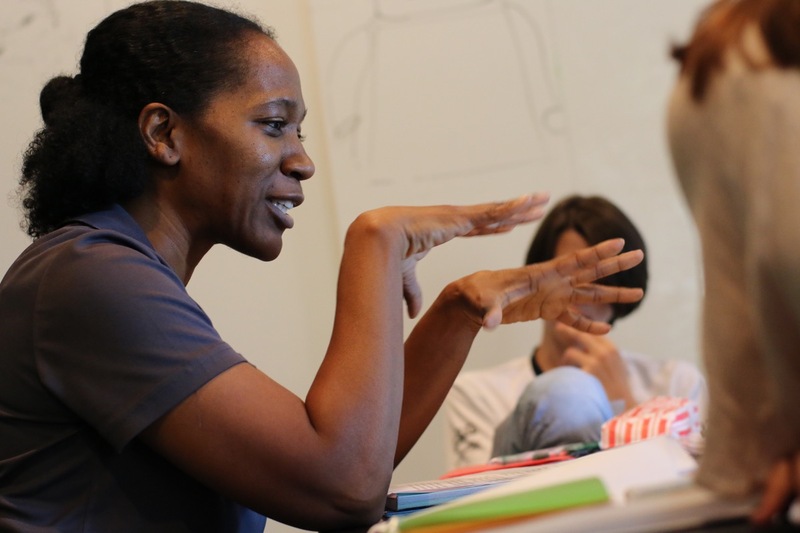 This is an on-going class that meets between September – May. 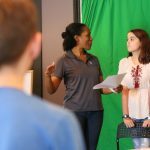 Showcase opportunities throughout the year, and Guest Instructors provide for a full, well rounded experience and equipment Students with a wide variety of tools and techniques to support their professional journey. 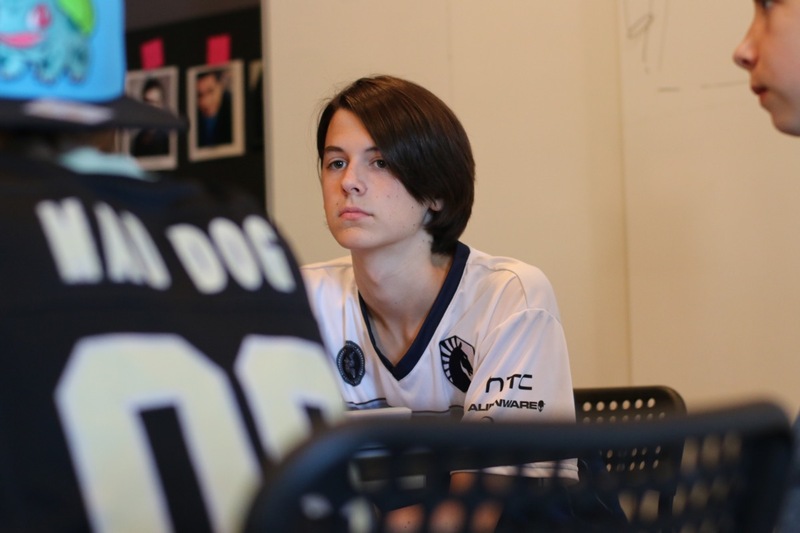 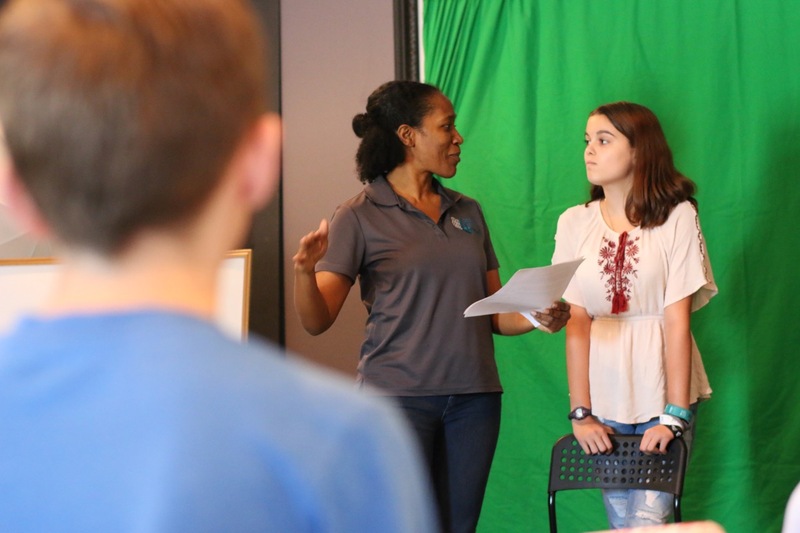 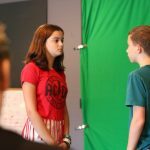 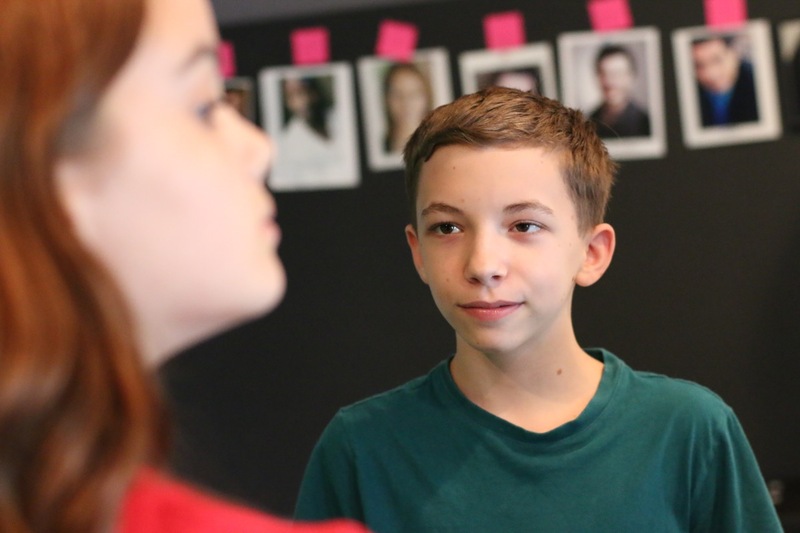 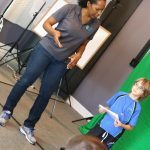 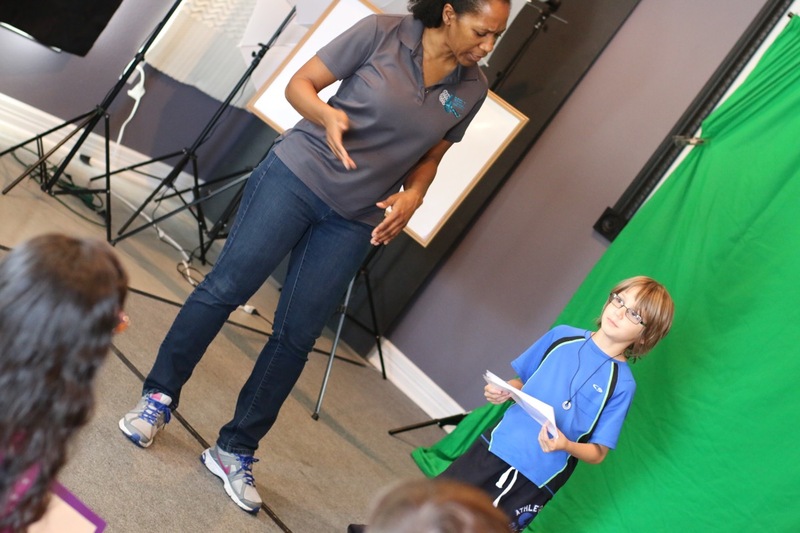 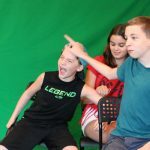 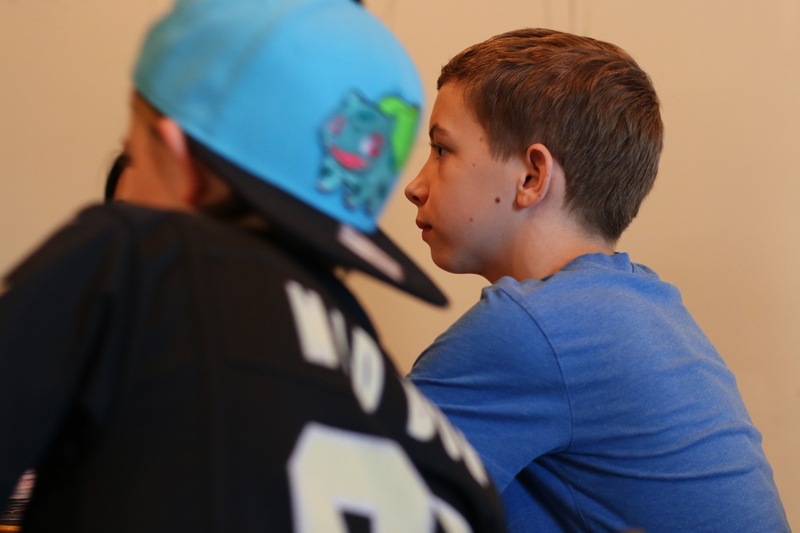 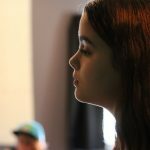 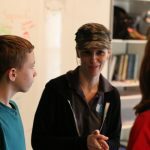 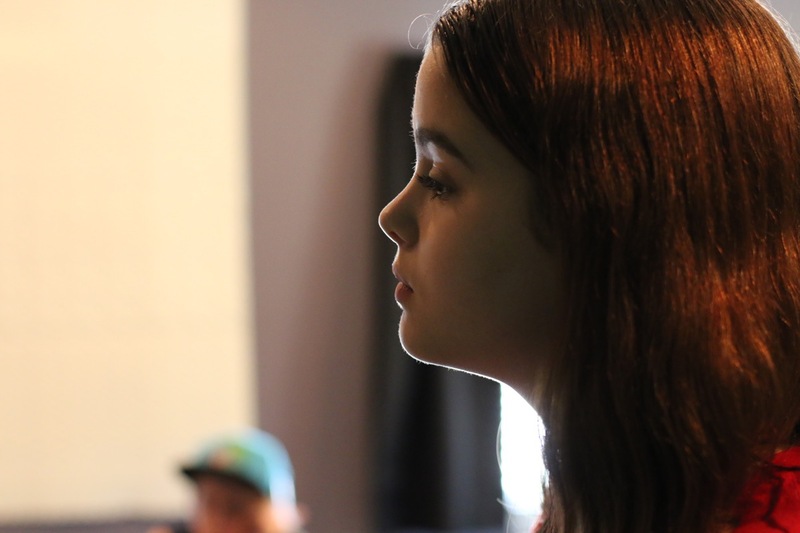 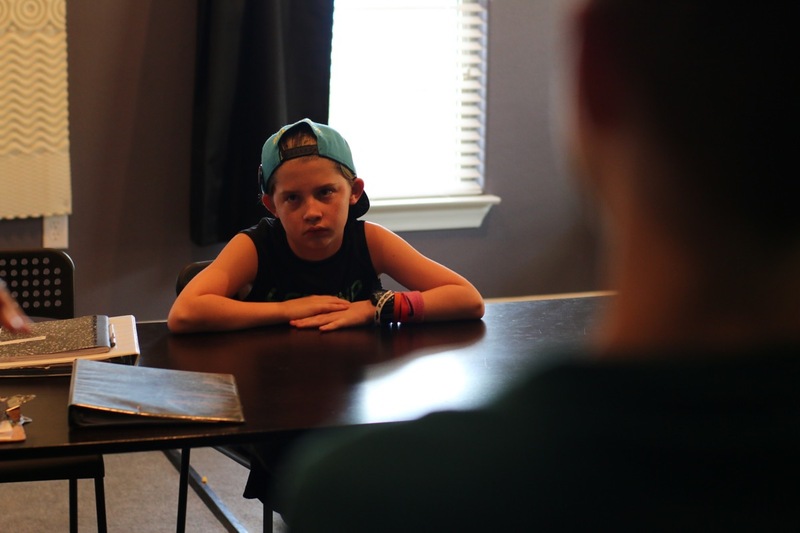 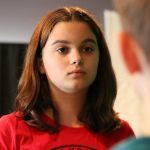 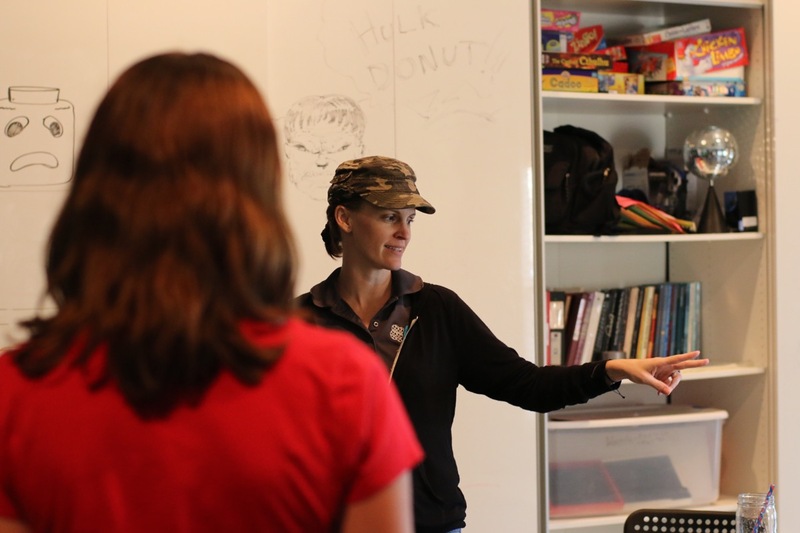 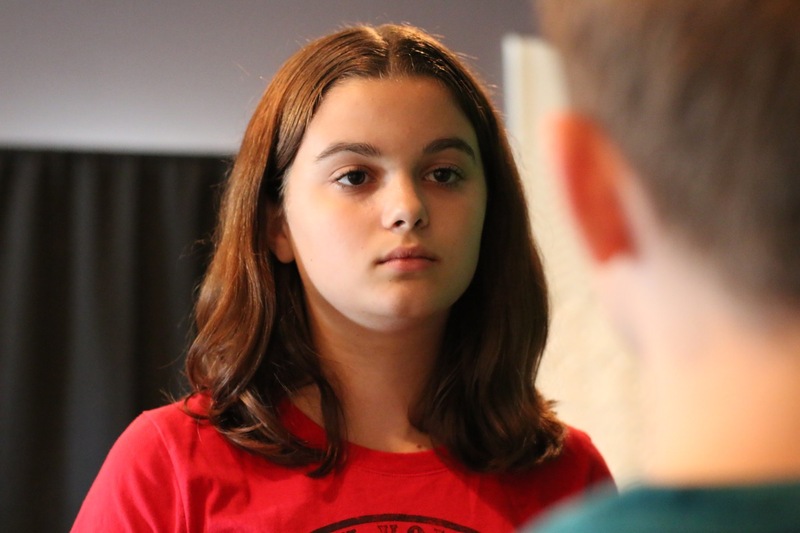 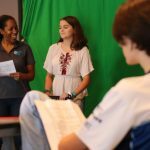 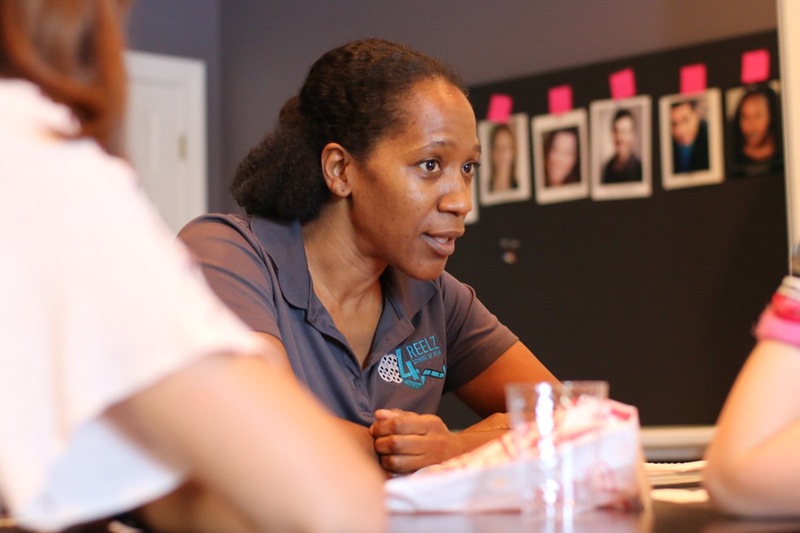 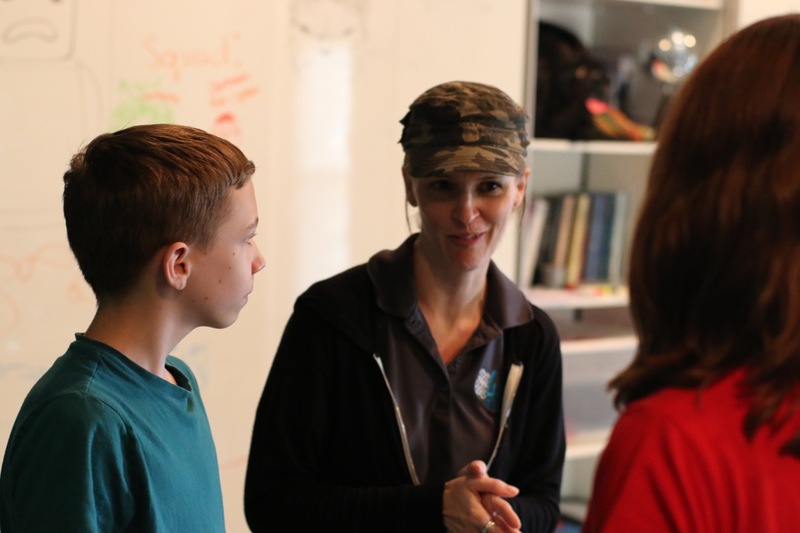 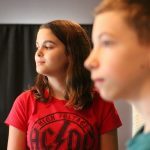 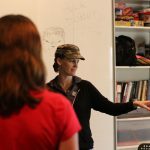 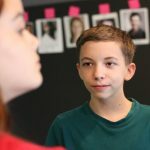 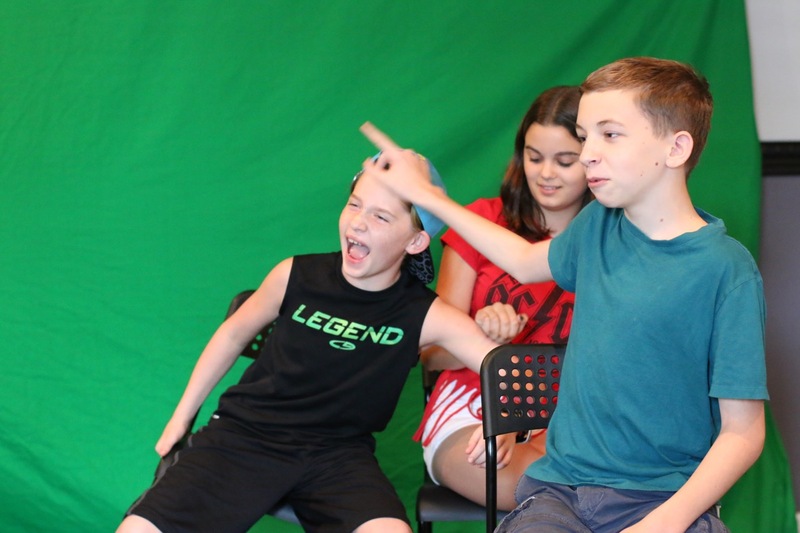 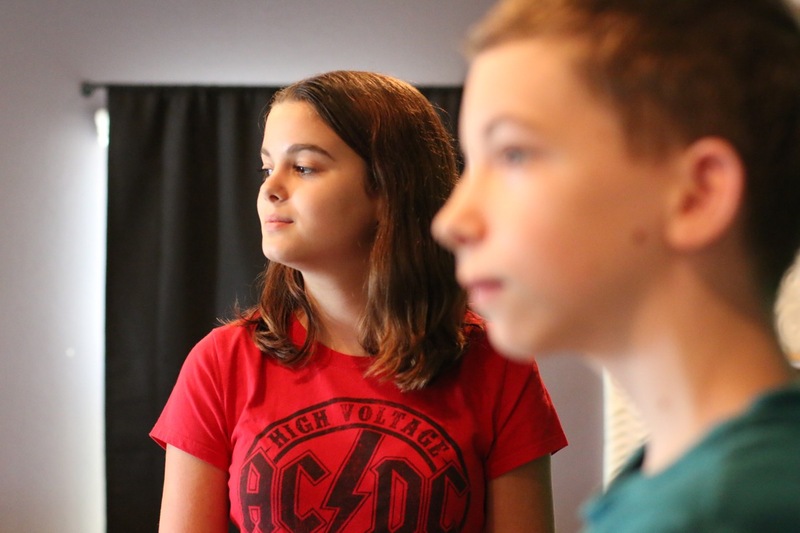 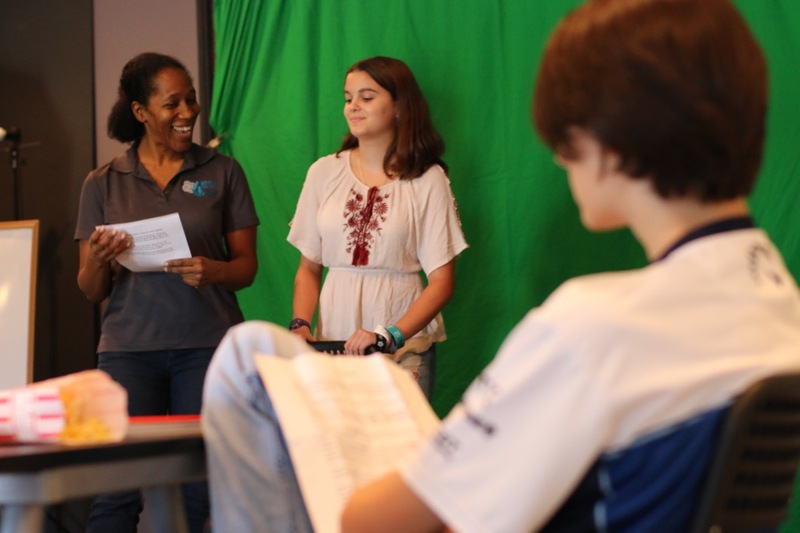 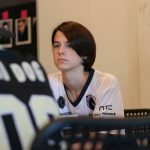 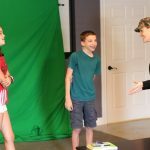 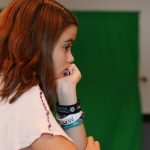 The instructor will focus on tools and techniques for achieving a naturalistic style of acting, freeing the body and voice, opening the imagination, experiencing real emotion, developing character arcs, understanding both text and subtext, preparing for work and auditions, and the reality of doing multiple takes and working with on-set conditions. 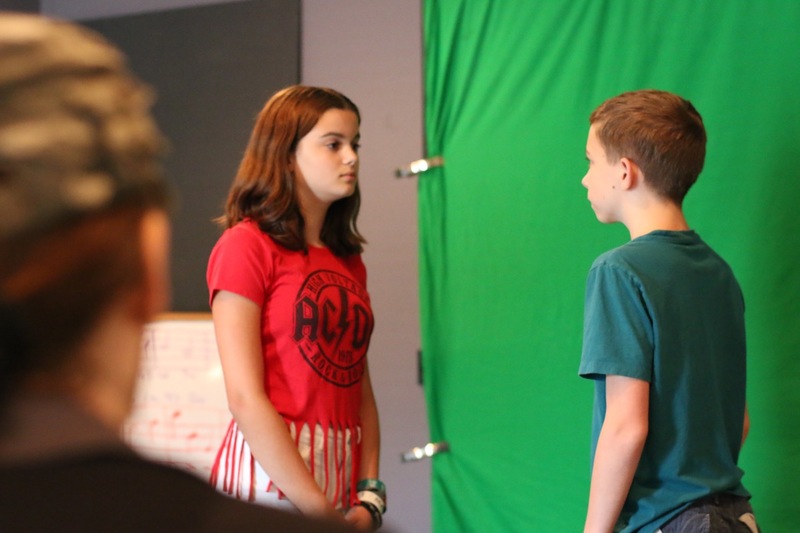 Work will be explored through acting exercises, improvisation, monologues, and scene study.